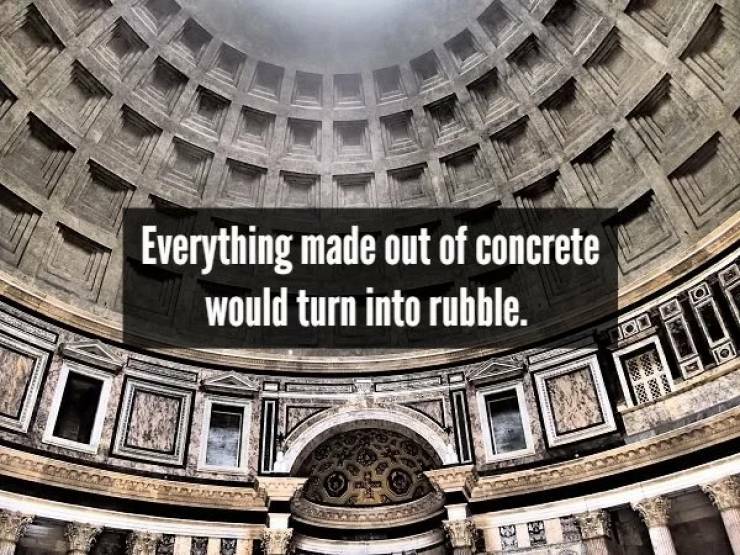 The Pantheon Dome, the Hoover Dam, The Panama Canal, Willis Tower, and everything else that is held together by concrete would fall right to the ground. This is because oxygen acts as a binding agent to concrete that helps hold it all together. Without it, even for 5 seconds, the concrete becomes dust. The thing that prevents metals from welding together is a simple layer of oxidation along the surface. 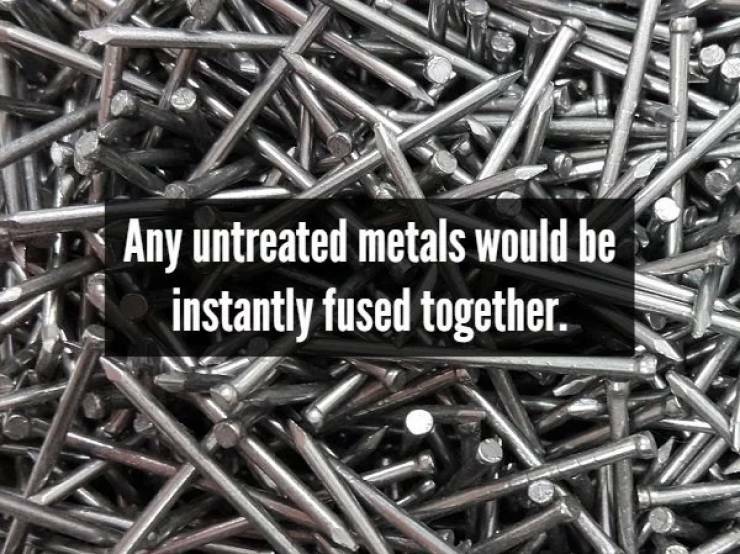 Without this layer, metals would instantly bind together. 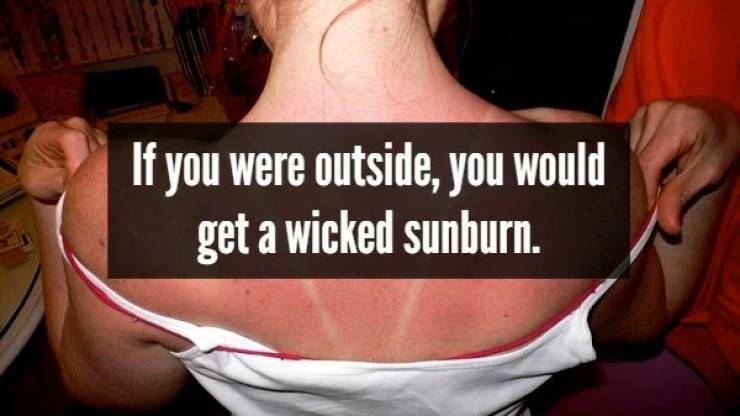 The Ozone layer is made out of oxygen. Since the Ozone layer is what keeps us protected from the harmful UV Rays, without oxygen we would be left completely exposed. With the complete lack of oxygen on our planet, we would lose approximately 21% of our air pressure. To put it into some perspective, imagine floating in some water and then being dragged down 2000 meters in a split second. 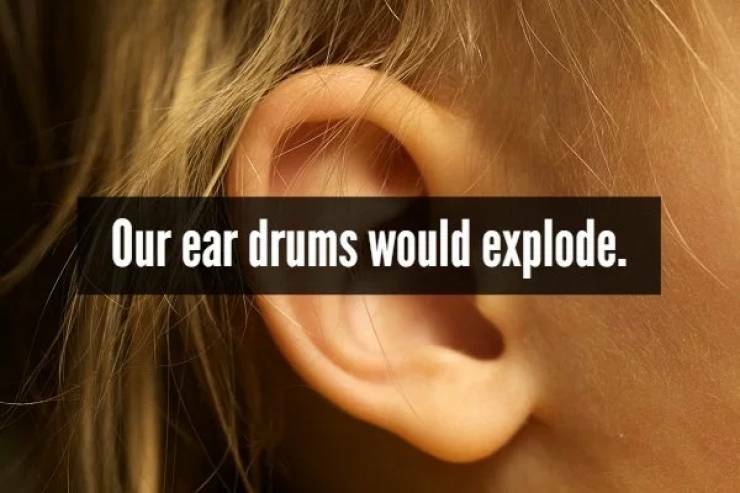 With virtually zero time to adapt, our ear drums would simply explode. Without oxygen, we wouldn’t be able to start a fire. 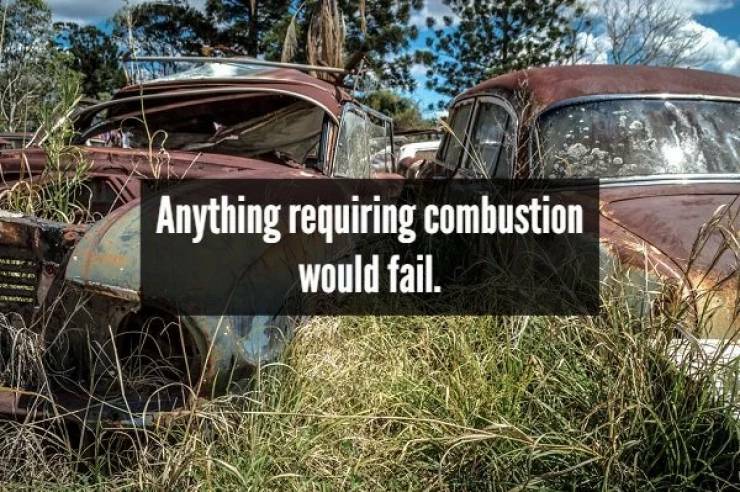 This means that anything requiring any form of combustion, like cars and planes, would immediately fail. Cars would shut down and planes would far. TERRIFYING. Before sunlight reaches the ground, it bounces off of a ton of airborne particles. 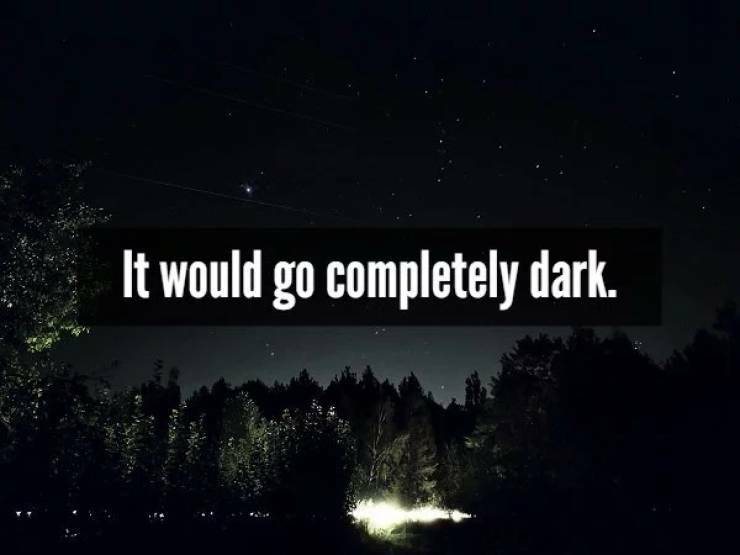 The lack of oxygen in the atmosphere would make the sun and the sky appear to be dark. Our crust is made up of 45% oxygen. 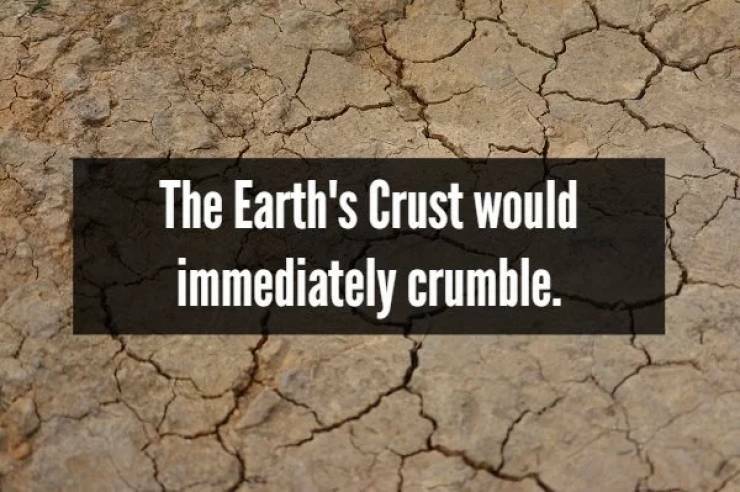 So as soon as that oxygen leaves, it would immediately crumble and not stop until we were all completely destroyed.